We love this antique convent close to Verona & Lake Garda. 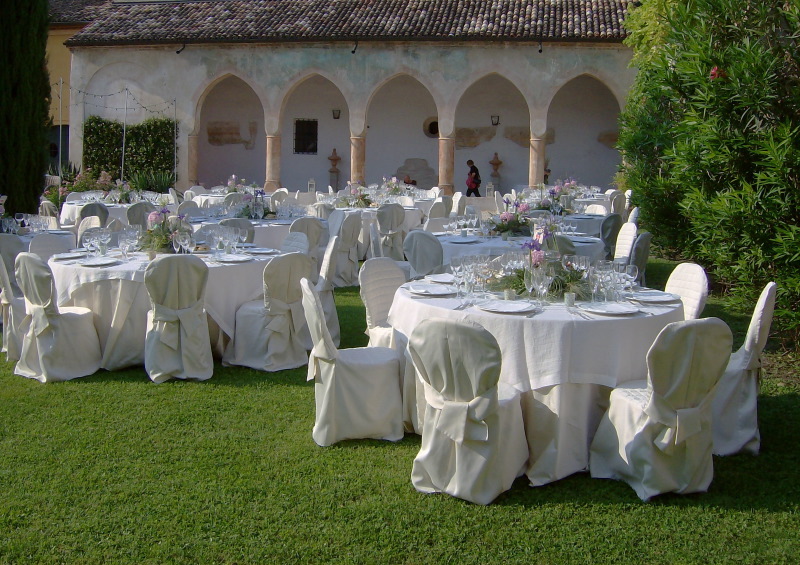 The venue with origins in the 14th century is perfect for wedding receptions and civil or symbolic wedding ceremonies close to Lake Garda & Verona in Northern Italy. 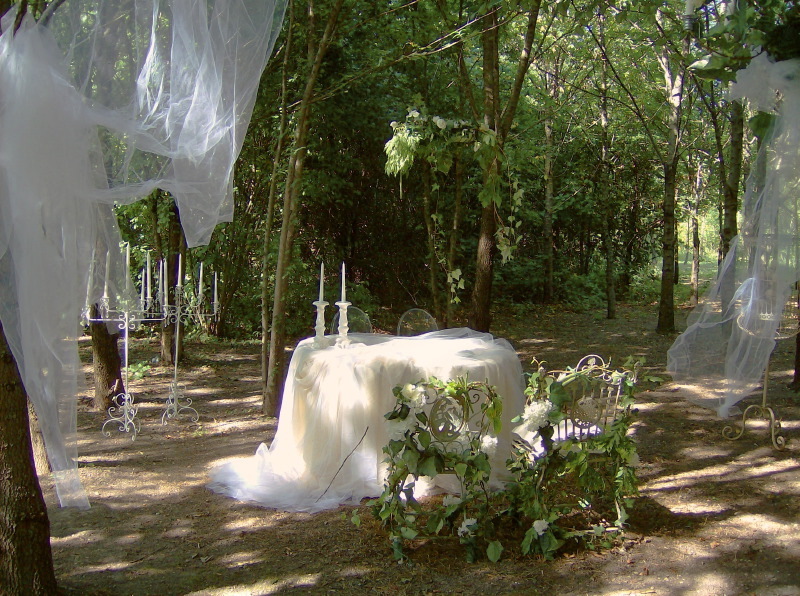 Please contact us to get to know more about our portfolio of beautiful wedding venues in Northern Italy.